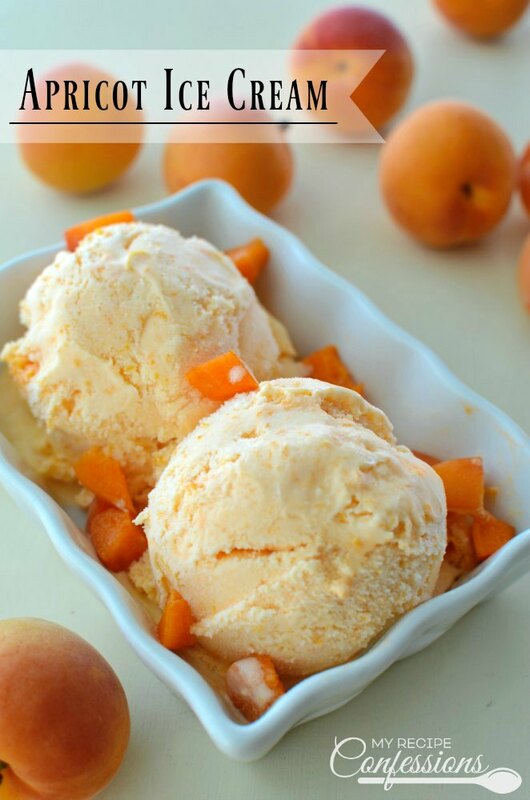 The world is a better place with this Apricot Ice Cream in it! 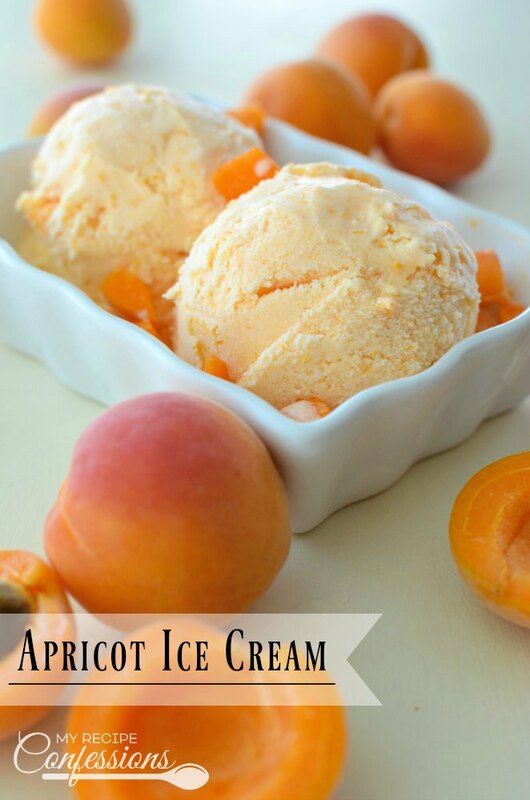 This ice cream is smooth and creamy with the perfect burst of apricot goodness! You cannot buy ice cream as amazing as this! My sweet friend Tammy brought me some apricots the other day. I am not one that can just eat apricots plain (it’s a texture thing). But I love apricots added into recipes. 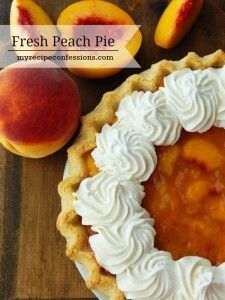 So I quickly got to work on a few apricot recipes. Peeling and pitting the apricots can be a little bit of work but it is well worth it! This ice cream is bursting with flavor and I know you are going to love it! You can make the ice cream in any type of ice cream maker. When making ice cream, I love using my Cuisine Art Ice Cream Maker! It makes 2 quarts of ice cream in about 20 minutes. I don’t have to worry about ice and salt for this ice cream maker. I just place the frozen canister into the ice cream machine, pour the ice cream mixture into it, and then just sit back and watch the magic happen. I store the ice cream canister in the freezer so it’s ready to make ice cream at any time. *This is an affiliate link. This means I receive a commission on any purchase you make. However, the opinions are my own. 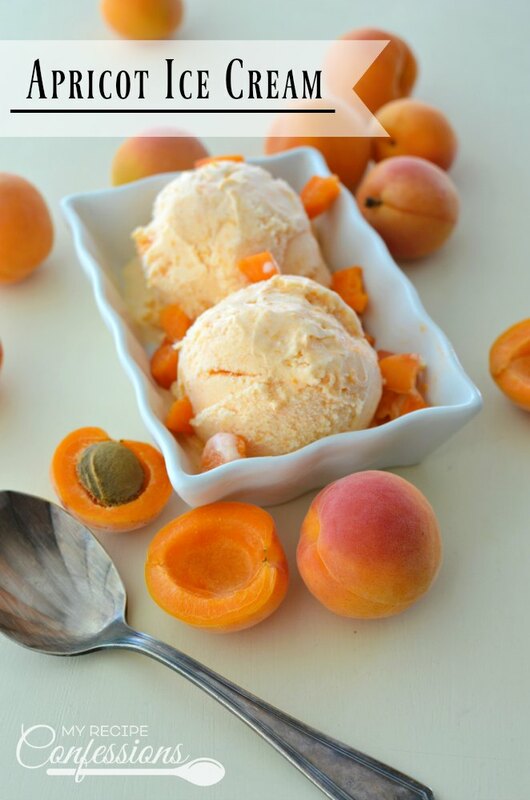 Remove the peel and pits from the apricots. Add the apricots, lemon juice, and sugar to a medium-sized pan over medium heat. Stir until the fruit is tender and the sugar is dissolved. Pour the fruit mixture into a blender and blend until smooth (I like to leave a few small chunks). Place the fruit mixture in the refrigerator until it is completely cooled. 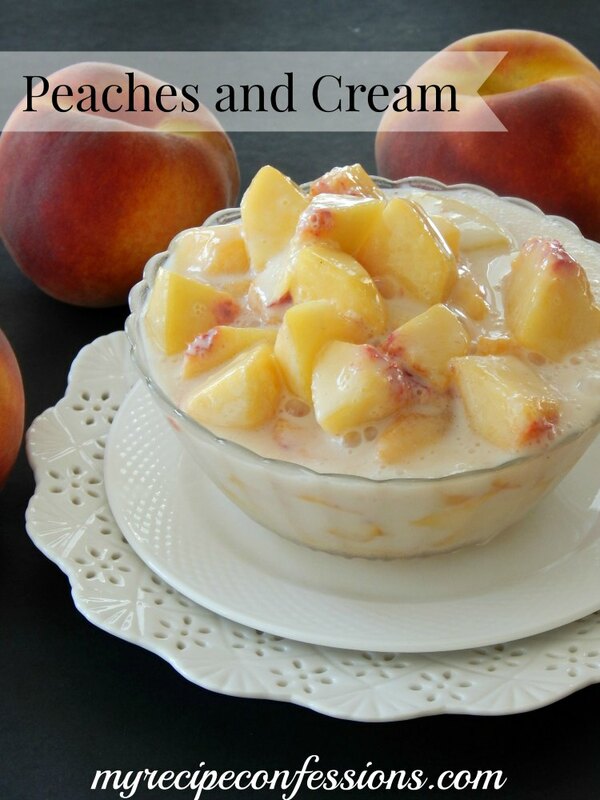 Mix the heavy cream, milk, and vanilla extract into the chilled fruit mixture. Allow to chill for 1 to 2 hours minutes in the refrigerator (If you are in a hurry, you can chill it in the freezer for about 20-30 minutes). Place the ice cream mixture into an ice cream maker and freeze according to the manufacturer instructions. 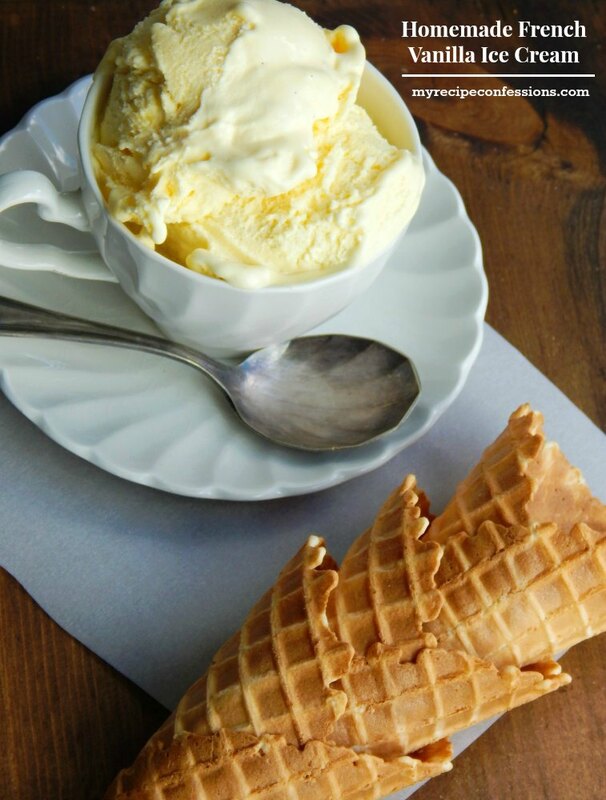 For soft ice cream serve immediately. For a firm ice cream place in the freezer for 1 to 2 hours. Made this today, kept a couple of tablespoons of apricot back , to pour over the finished ice cream as a swirl , it is delicious ! I am glad you enjoyed it. I love how refreshing it is on a hot Summer day!